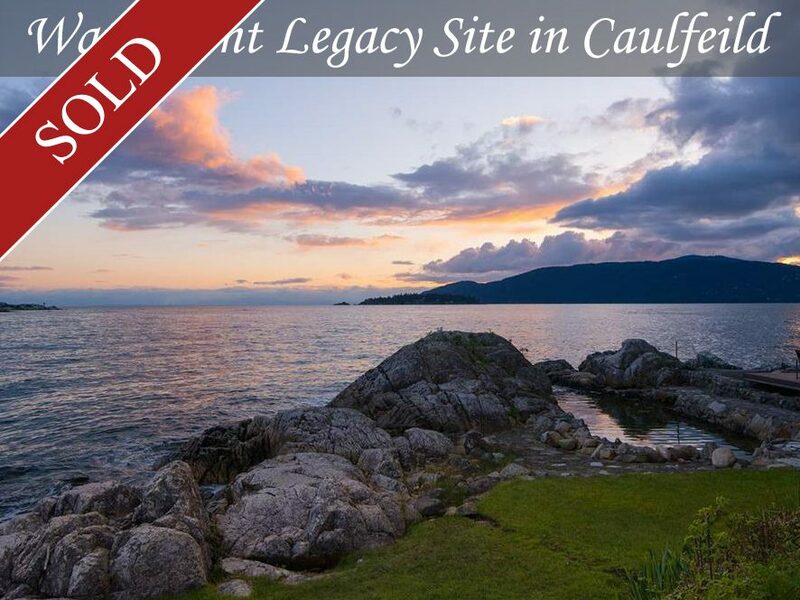 A very rare opportunity to own one of West Vancouver’s remaining large waterfront estates. This gently sloping approximately 32,000sf oceanfront property has 84 feet of low bank water frontage with a natural shoreline of 93 feet. The 1935 built log house and property has been in the same family and lovingly cared for since the mid 1940’s. The long private driveway through the towering trees opens to a setting offering spectacular ocean views and breathtaking sunsets.